Savanah is using Smore newsletters to spread the word online. The kitchen is the most productive room in a house. It is a work area that helps gather the family together. Using toxic free chemicals to clean your kitchen can make the counter tops a better place to prepare food for the family. They can also be a bit more expensive than regular products, but are a better choice in the long run. 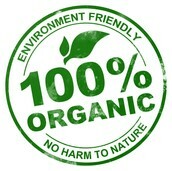 A way you can make your kitchen greener is by buying organic foods. Organic food don't have any pesticides sprayed on them. They are a bit more expensive but are healthier for you. 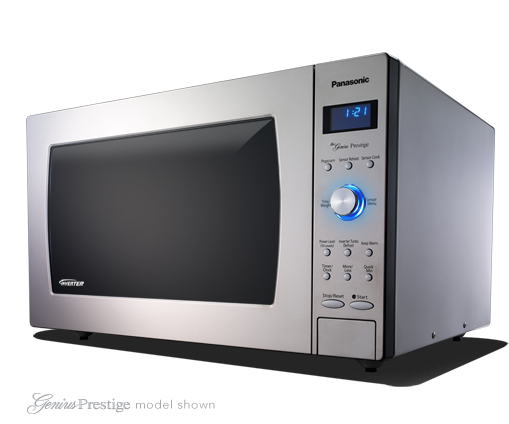 Using a microwave uses 80% less energy than using the oven. Try to avoid using the oven is possible.